Whistler is awash in natural beauty all year-round, with its snow-covered slopes during winter and its endless blue skies during summer. 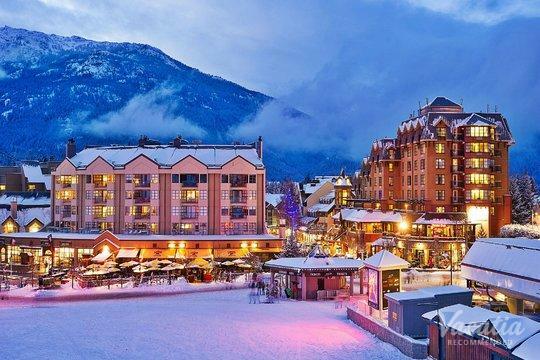 This popular mountain destination is widely considered one of the best winter destinations in North America, as it boasts world-class skiing and a charming alpine village. However, Whistler isn't just an ideal destination during the colder months, because this mountain town features plenty to do and see during the warmer months as well. So no matter when you decide to visit Whistler, British Columbia, let Vacatia help you find the best luxury resort in the area. 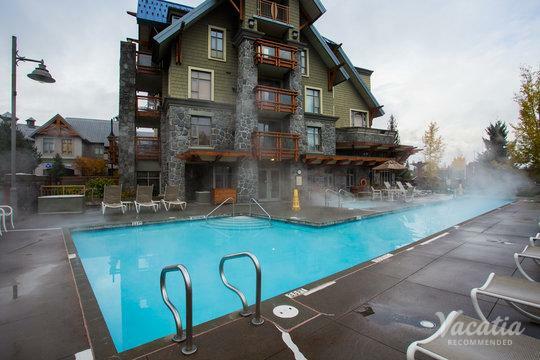 There are a number of four-star resorts in Whistler to choose from when booking your accommodations, and Vacatia can help you narrow down this selection until you find the perfect vacation rental for your stay. 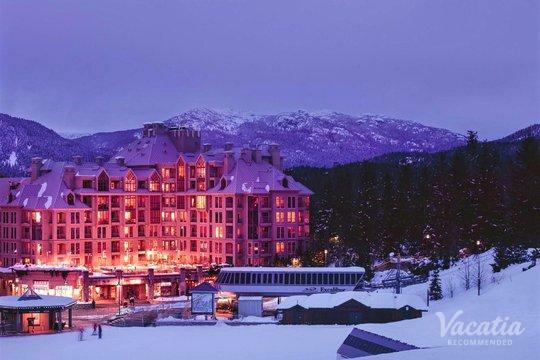 Vacatia can help you book your stay at one of the best four star resort hotels Whistler has to offer, so you're sure to enjoy every moment of your time in this beautiful Canadian mountain town. If you have been craving a mountain getaway, where you can breathe in the fresh mountain air and bask in the endless jaw-dropping scenery, you should consider heading to Whistler. This resort town is located about two hours north of Vancouver, British Columbia, and it attracts visitors from all over the world thanks to its famed beauty and abundance of snow sports. Whether you just need a relaxing weekend in nature or want to experience the adrenaline rush on some of Whistler's best runs, you should work with Vacatia to plan your Whistler vacation. 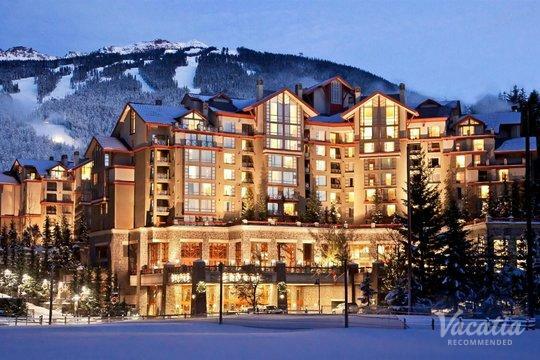 Vacatia provides travelers with high-quality vacation rentals in some of the world's best locations, such as Whistler. 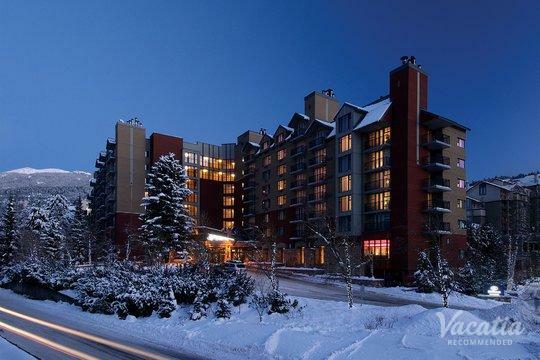 You can search through Vacatia's selection of 4 star Whistler resorts until you find one that perfectly fits your needs, and the best part is that you can rest assured that your Vacatia rental property will be significantly more comfortable than a standard hotel. Every Vacatia rental property features the added living space and comfort of a home, so you'll have your very own kitchen and living room when you book your Whistler accommodations through Vacatia. When you rely on Vacatia to find your Whistler resort, you're sure to feel right at home in the beautiful mountains of British Columbia. 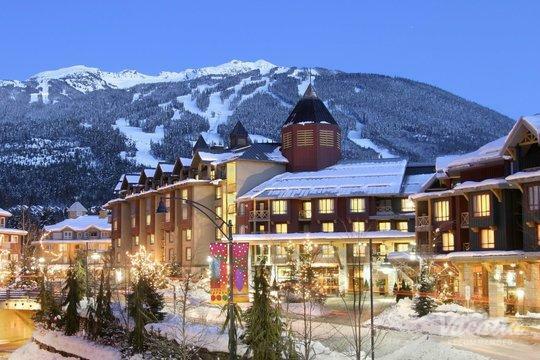 Whistler is a charming alpine resort town located in the mountains of British Columbia, Canada. This Canadian West Coast mountain town is home to two major mountains, Whistler and Blackcomb, both of which are widely known for their top-rated skiing. In addition to its famed skiing, Whistler is known for its abundance of beautiful hikes and outdoor activities available during the summer months, which is why Whistler is an ideal mountain destination year-round. 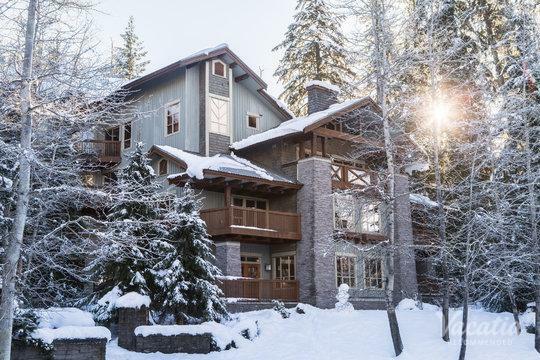 No matter when you want to escape to the mountains, you should rely on Vacatia to help you find the perfect vacation rental in Whistler. When you stay in a Vacatia rental property in Whistler, you will be able to enjoy luxury, comfort, and, of course, the beauty of the great outdoors.